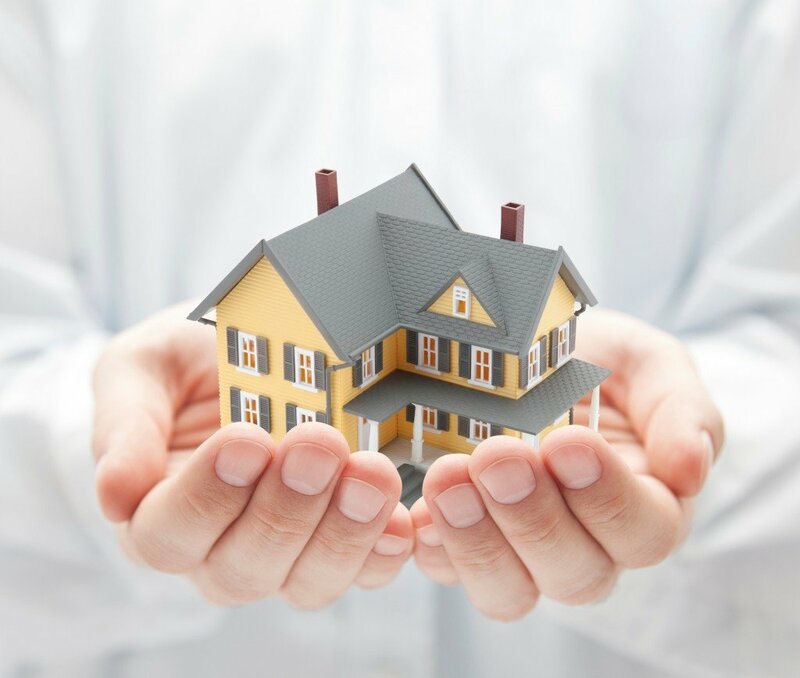 Residential claims can be stressful in the unfortunate event that your home is ruined due to fire, flood, burglary or any other disaster at home, you will require professional help and support as you deal with this disruption to your life. It is our aim at Loss Assessor4u that you to manage everything in relation to the claim from start to finish and take away the burden of dealing with the Loss Adjuster assigned to your case by your Insurance company. We will represent your best interests and aim to secure the maximum settlement under the terms of your insurance policy. Please read our Loss Assessor Frequently Asked Questions section on our site and if you have any questions, call Barry today on 087 207 2459 for a Free Initial consultation and inspection. With no obligation, one of our experienced Claim Specialists can review your residential claim. Please call us on 01 839 6816 or complete our online enquiry form.